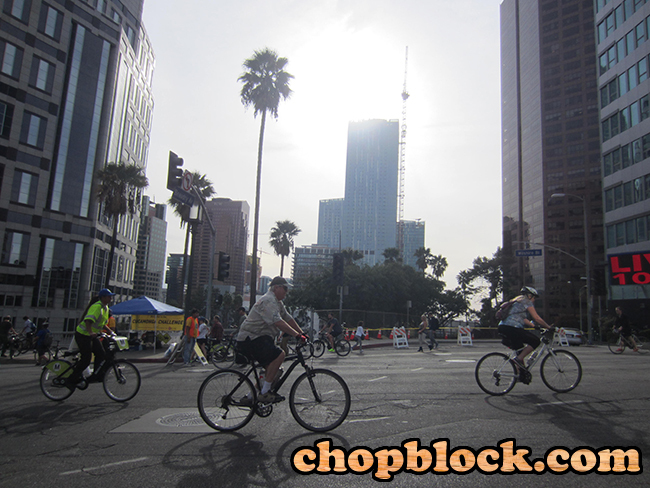 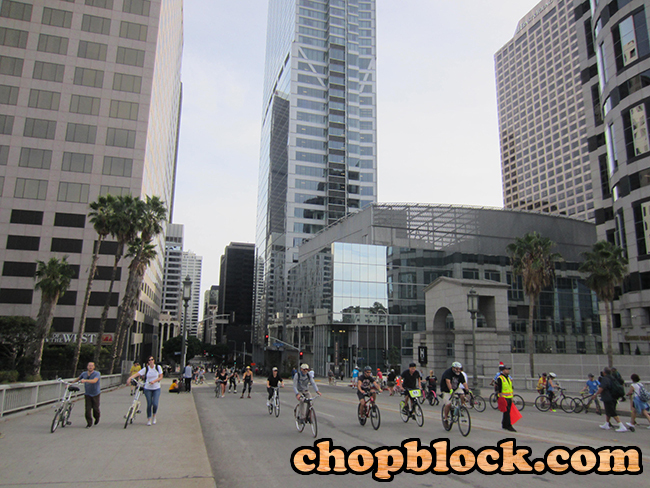 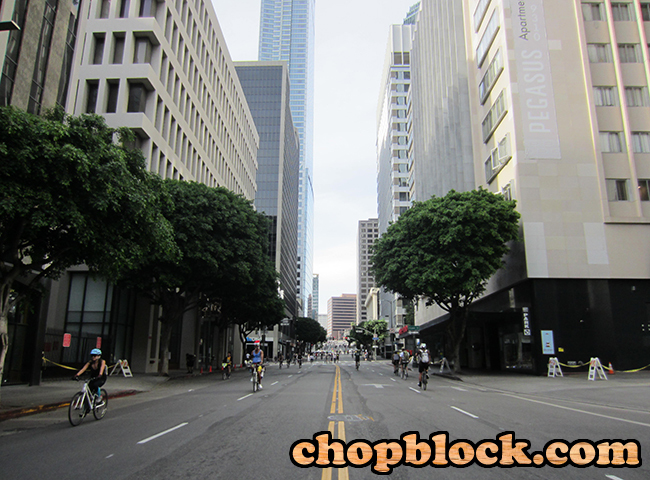 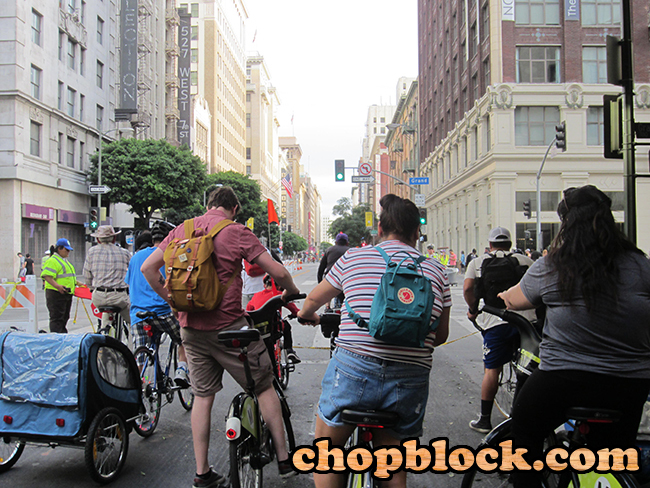 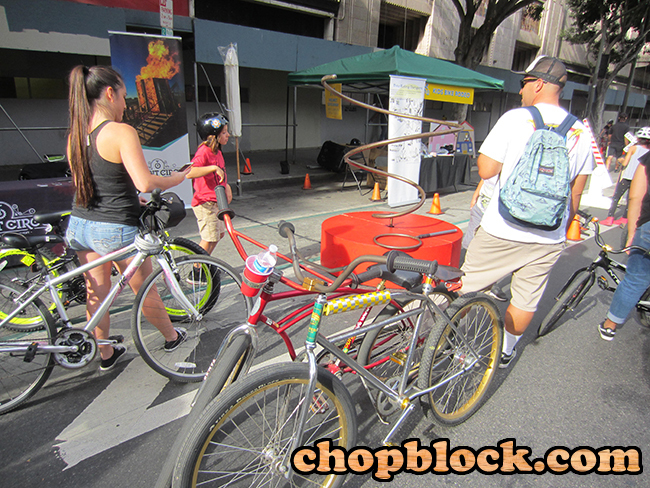 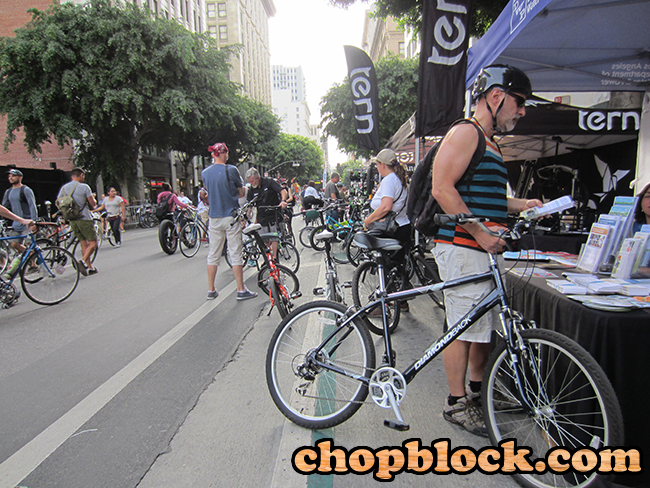 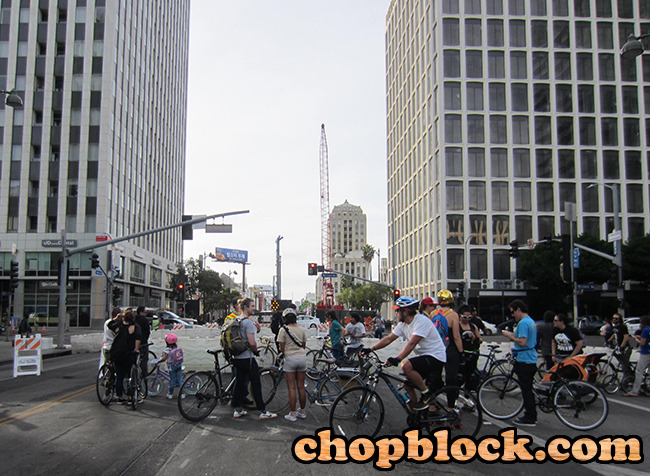 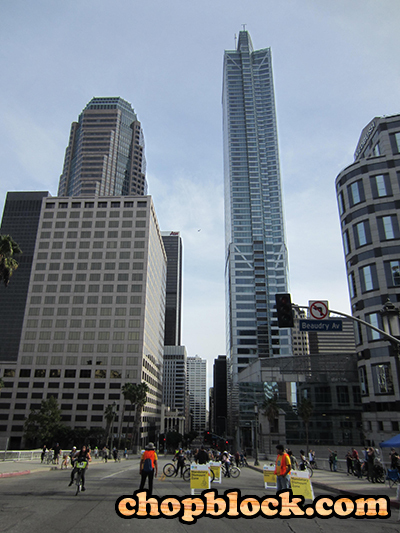 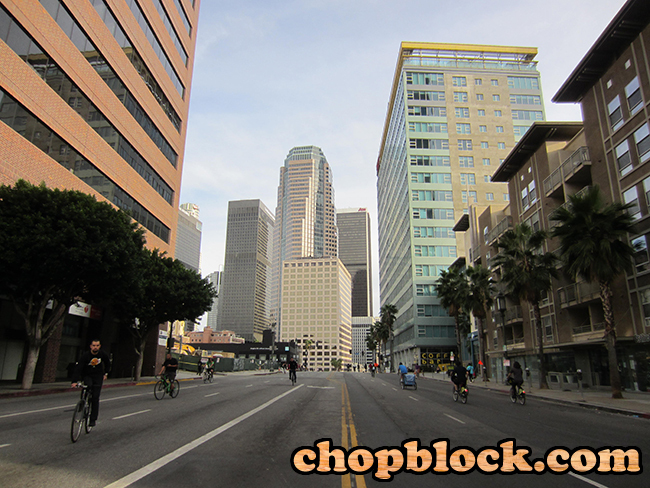 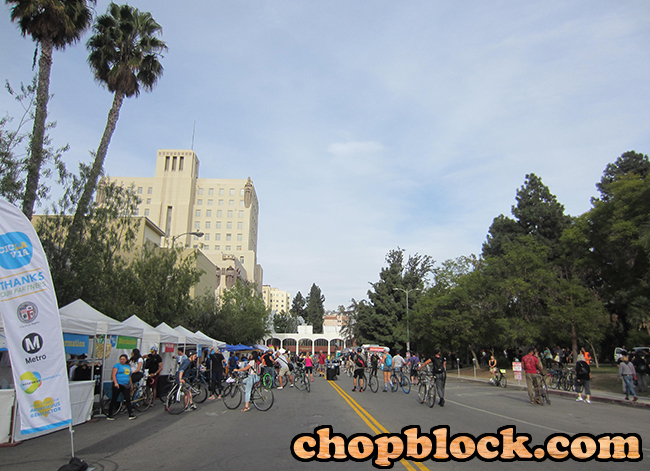 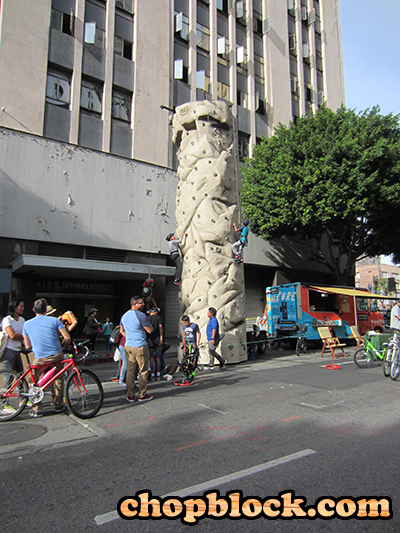 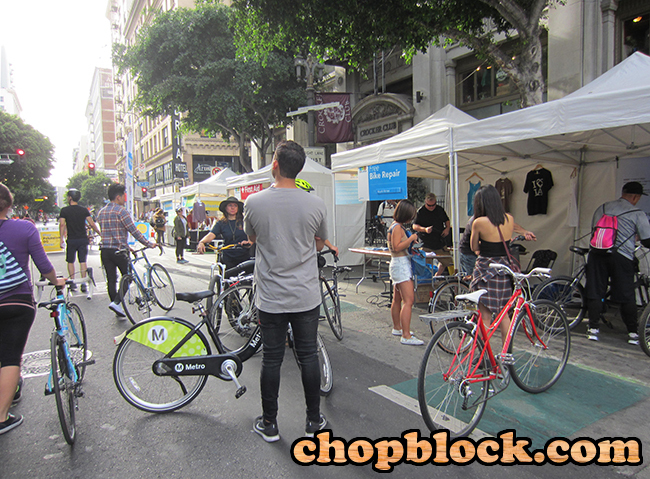 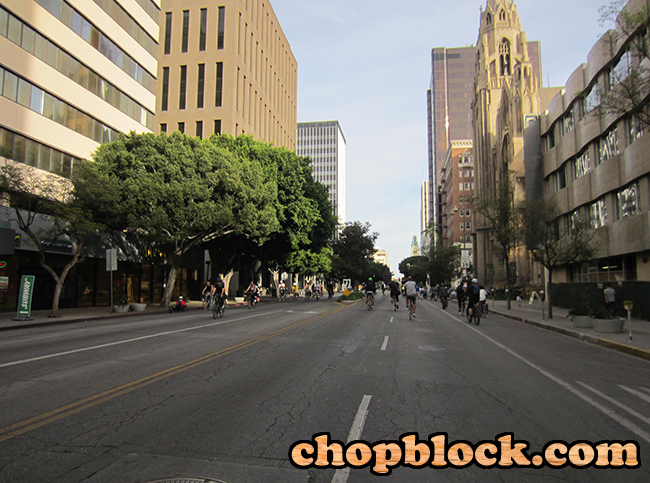 Beautif day to bike ride CicLAvia titled “Iconic Wilshire Boulevard.” 4 miles of open streets between Spring Street around Pershing Square to Western Boulevard at the The Wiltern Theater. 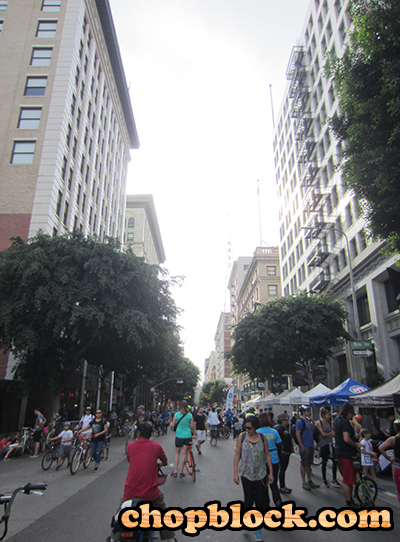 This was my first time on this route and I loved it. 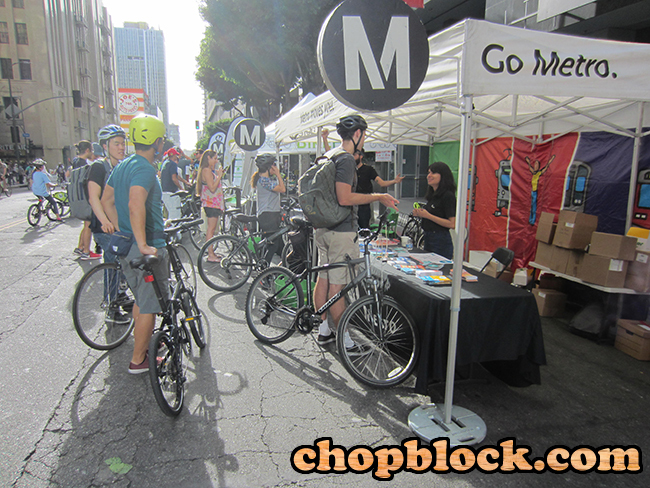 Metro friendly with 5 stations and 3 hubs for restrooms, food, first aid, repairs and information. 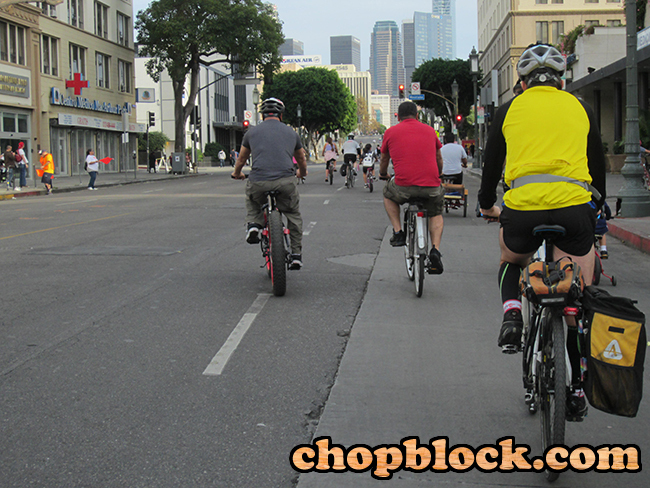 Very easy and super friendly ride for anyone to enjoy. 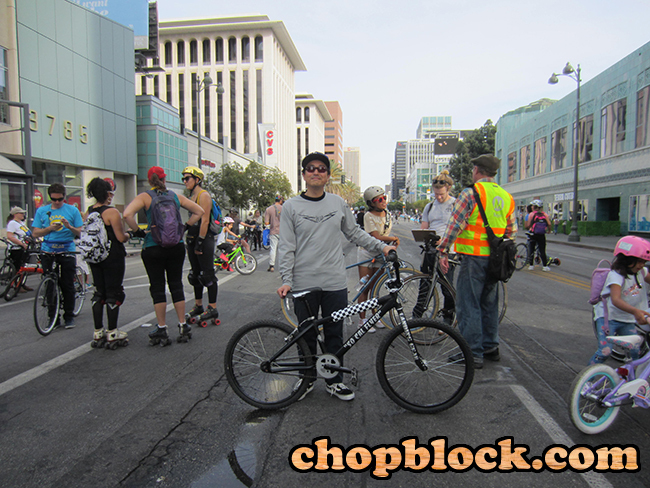 Can’t wait for the next event ride. 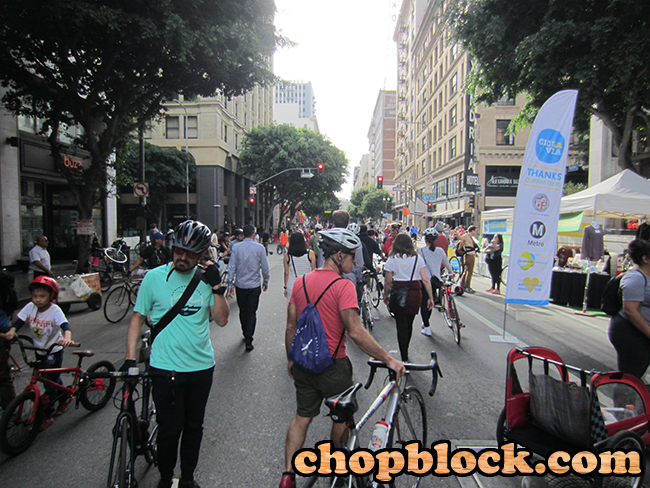 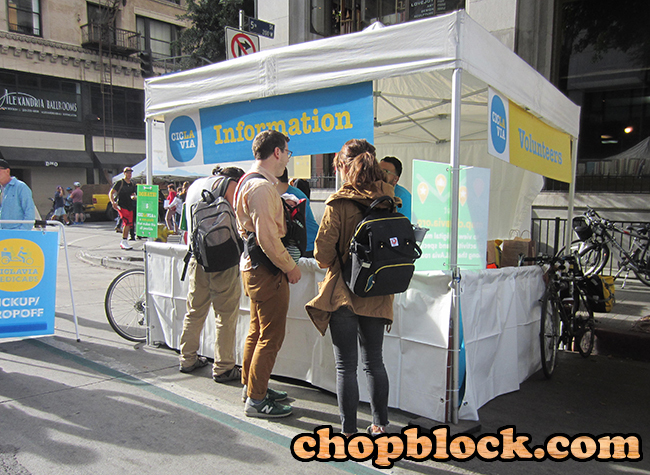 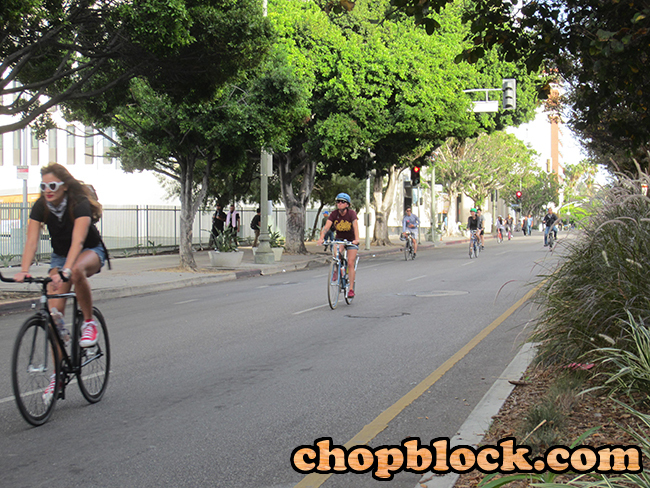 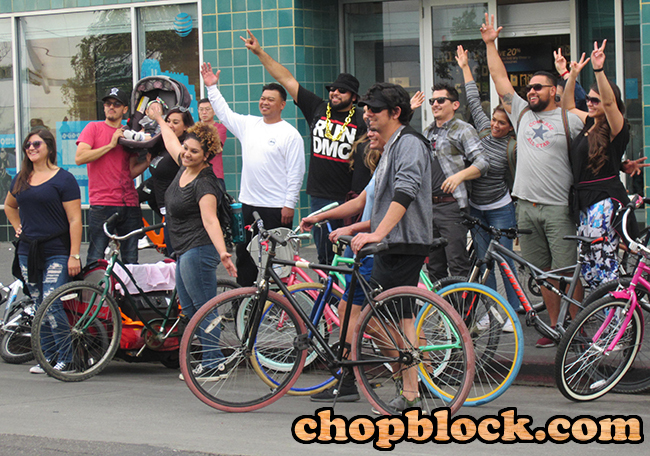 Thank you CicLAvia.